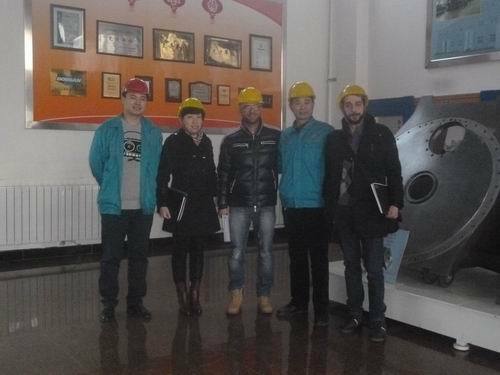 MAIT guests, the world famous construction equipment manufacturer from Italy, audited our quality system on January 15th, 2015. 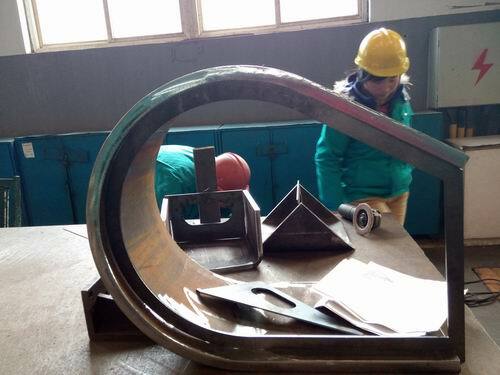 The customer was very satisfied with our facotry's environments, quality system, production organization and products quality. They appraised our factory has the best environment and quality system.